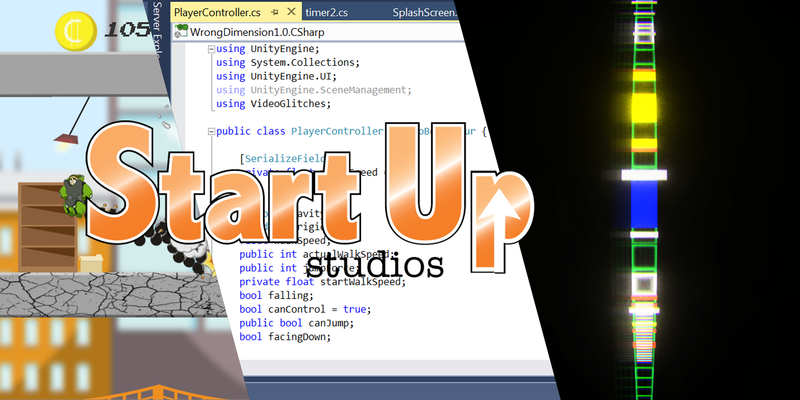 The profile for the indie game company Start Up Studios. The 'official' name given to Mike Troup's creations. Hoping to create unique and exciting games that offer something new each time.